So it finally happened as expected - Serena Williams, the undoubtedly the most deserving world number 1 reached the Wimbledon finals after beating Maria Sharapova of Russia 6-2, 6-4. 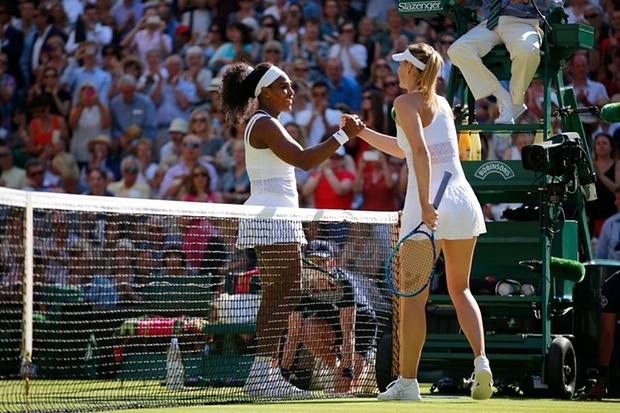 Sharapova always loses when the two meet since her maiden win over Serena years back at Wimbledon in 2004. In fact there is some sort of magic surrounding the America, a spell that the Russian finds to strong to break and melts when she plays the world no.1.